This study investigates the effects of the heat treatment process including different temperature rising rates, holding time, and holding temperature on the bonding strength of the tungsten-plated diamond coating. The heat treatment process is optimized by various analytical methods. 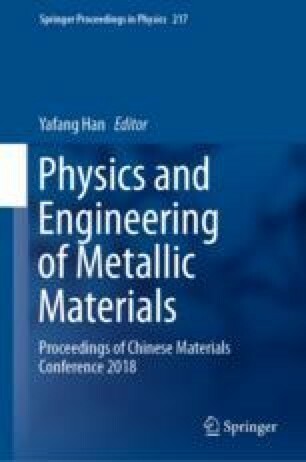 The results show that tungsten carbide (WC) with strong bonding strength and high thermal conductivity can be obtained by holding the temperature at 1150 °C for 15 min. When the temperature rising rate is high, the total carbide content is high, and the tungsten carbide is amorphous. As the temperature rising rate decreases, the tungsten carbide content gradually decreases to zero, and the diamond is not graphitized. The authors would like to acknowledge the financial supports from the Ministry of Science & Technology of China (the National Key Research and Development Program of china No. 2017YFB0406202).